Are you ready to play badminton and become champion? Select your character and start the game. Have you ever played badminton? 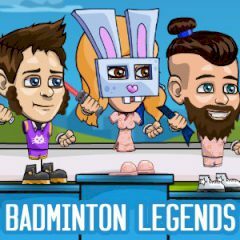 In this game you are going to meet legends and play with them. First you have to present your appearance, so just let's get started!